Mass Effect is an action role-playing video game developed by BioWare and published by Microsoft Game Studios and Electronic Arts. 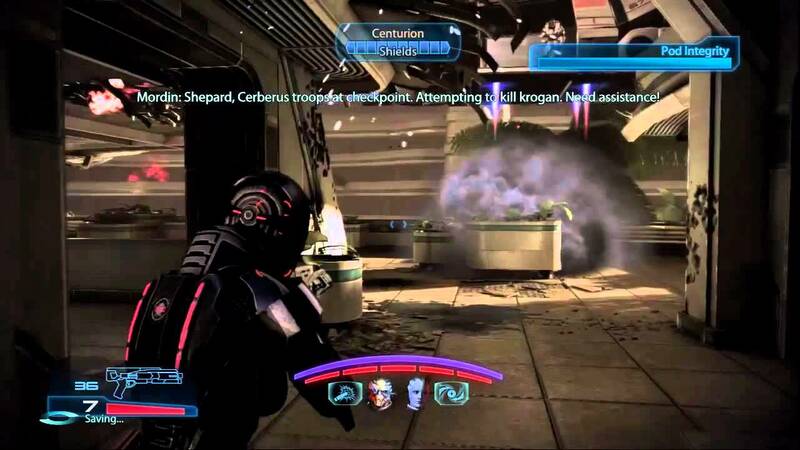 Originally released for the Xbox 360 video game console in 2007, it is the first game of the Mass Effect series. The game takes place within the Milky Way galaxy in the year 2183, where civilization is threatened by a highly-advanced machine race of synthetic-organic starships. 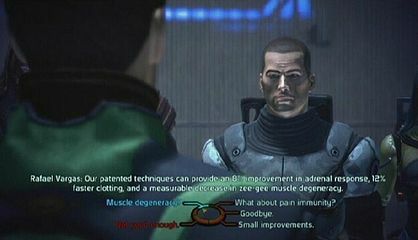 The player assumes the role of Commander Shepard, an elite human soldier who must stop a rogue agent from carrying out the machine race's galactic invasion. The gameplay requires the player to complete multiple quests that generally involve space exploration, squad and vehicular combat, and interaction with non-player characters.